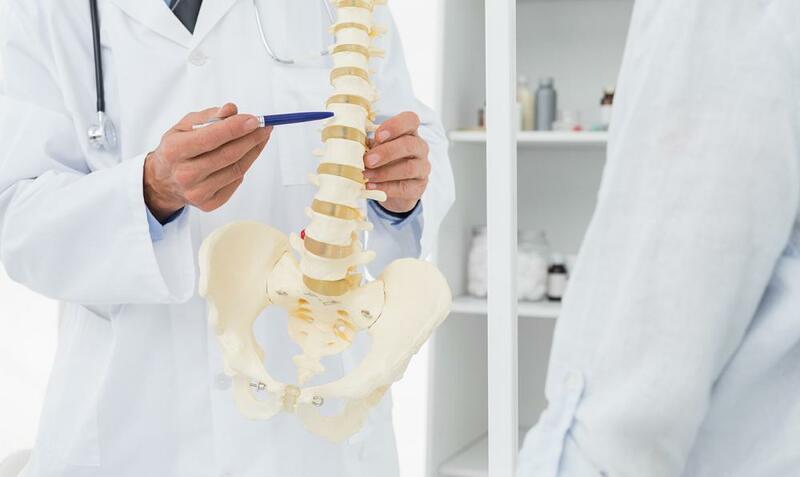 At Valley Chiropractic, we are your chiropractors in Tracy, Mountain House, and Manteca, CA specializing in auto rehabilitation, sports injuries, prenatal & pediatrics. We help our patients relax, rejuvenate and recover. Valley Chiropractic is committed to the total health of you and your family through a variety of natural chiropractic care services. Valley Chiropractic is led by chiropractors Dr. Tim Coykendall, Dr. Joseph Russell and Dr. Johannes Garrido. Our three convenient locations in Tracy, Mountain House and Manteca, California make it easier for you to get the quality care you need, when you need it. Dr. Tim Coykendall has spent over 15 years treating patients at the office in Tracy, CA. Dr. Joseph Russell has over ten years of physiotherapy and massage therapy experience and attained his chiropractic degree from Life West Chiropractic College in 2006. Dr. Johannes Garrido has also been a licensed chiropractor since 2006 after earning his degree from Life West Chiropractic College in Hayward, Ca. This trio, along with their qualified and professional staff, work to help you achieve a new level of wellness. When visiting Valley Chiropractic, we will have you fill out our patient forms and discuss any health problems you may be experiencing. We will be happy to answer any of your questions about chiropractic care. If you are in need of immediate pain relief, we will seek the cause of that pain and take steps to resolve it. Since we are focused on long-term pain relief, you may need chiropractic care treatments 2 to 3 times per week until pain dissipates. At that point, you will transition to corrective, restorative chiropractic care. Eventually, once the core cause of your problem is resolved, you will move into wellness care. Our chiropractors in Tracy, Mountain House, and Manteca provide a range of chiropractic care services designed for your specific needs. Chiropractic adjustments are at the core of our care at Valley Chiropractic. We are pleased to provide chiropractic techniques and modern chiropractic equipment and technology to help our patients achieve a high level of health and wellness. We use a variety of physiotherapy and massage therapies to help accelerate the benefits of chiropractic treatments and to help patients relax. We provide prenatal and pediatric treatments and care for injuries whether due to sports or auto accidents. At Valley Chiropractic, we continue to grow as more area residents turn to our chiropractors in in Tracy, Mountain House, and Manteca for pain relief and natural healing procedures. We have seen the results time and time again. Call us today at (209) 832-9221.